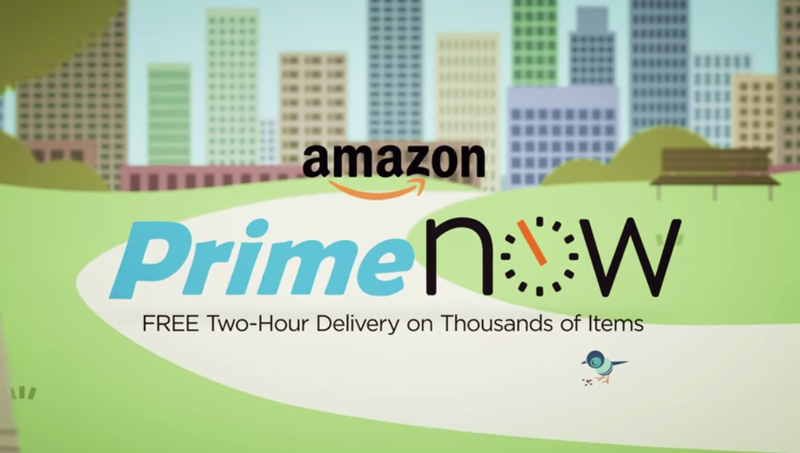 Amazon launched Prime Now for quick one-hour (or less) deliveries for $7.99 and free two-hour delivery in New York in late 2014. It has since expanded to other select metro areas. While we haven’t heard much about geographical expansion of the service lately, it sounds like it’s about to expand significantly in another way. Amazon is trying to sell advertising space to major brands for the Web launch, promising them visibility with tens of millions of Amazon shoppers. The premium “Launch Hero Package” would cost $500,000 for about two weeks of placement on Amazon’s website associated with the rollout. That price includes e-mail promotions sent to Amazon customers, which Amazon said have a stand-alone value of $100,000, according to the documents reviewed by Bloomberg. Amazon isn’t commenting on the news. Prime Now is currently available nearly 20 cities in the United States as well as London. You can enter your zip code here to see if it’s available in your area.